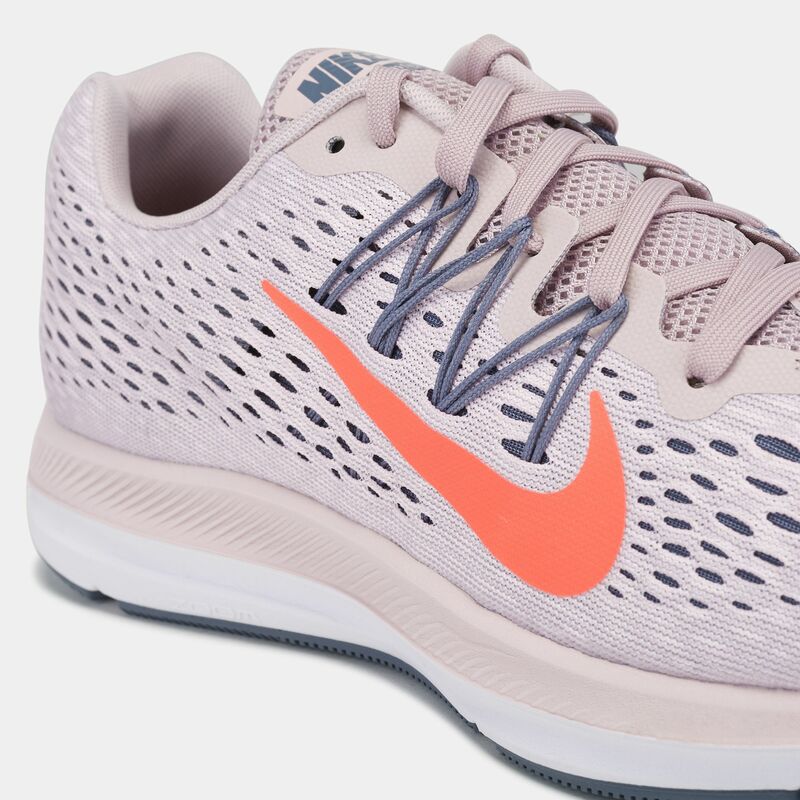 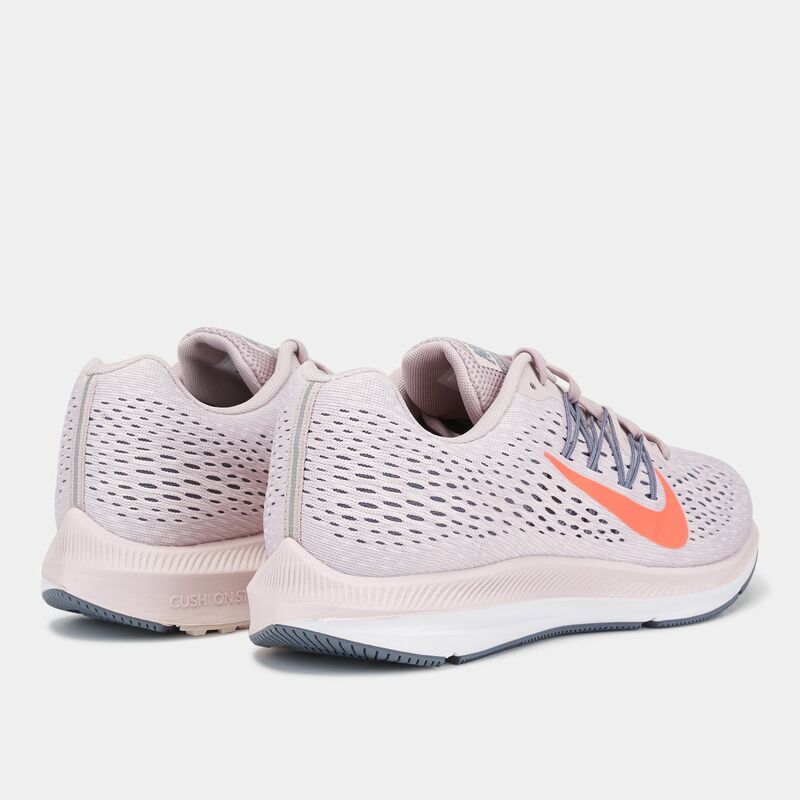 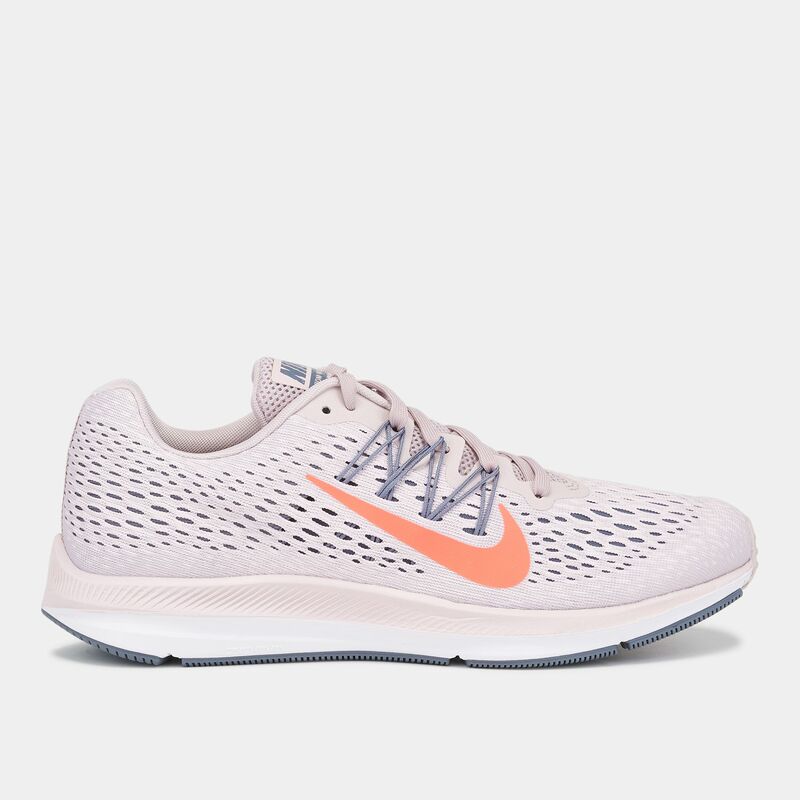 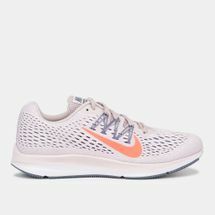 Make it a strong run with the Nike Air Zoom Winflo 5 Running Shoe for women. 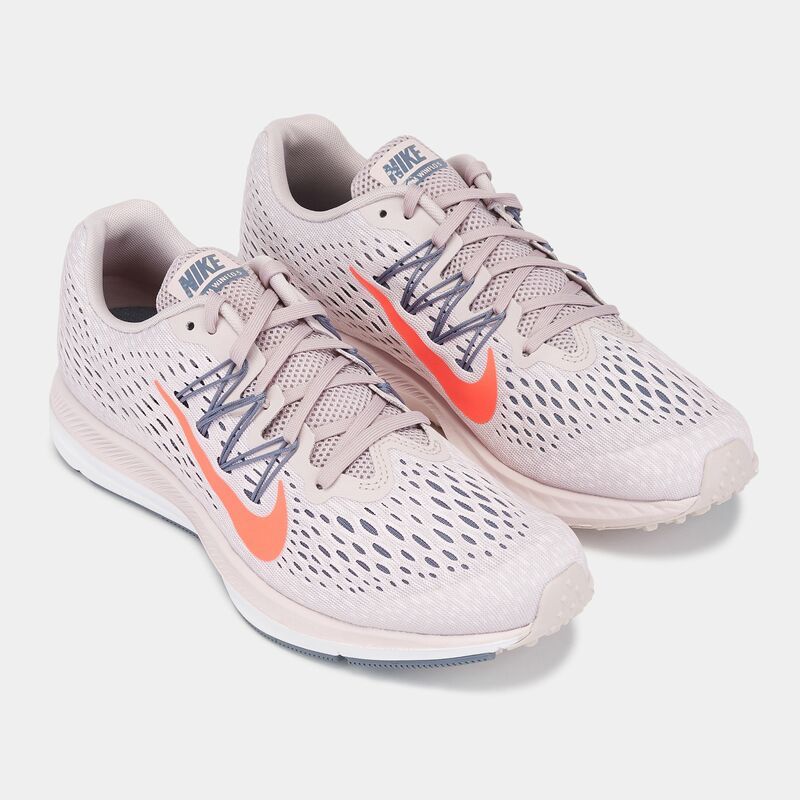 This shoe is engineered with mesh upper for breathable support and has Dynamic Fit system for that locked-in feeling. 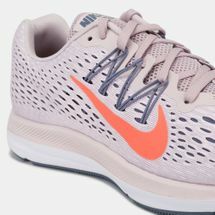 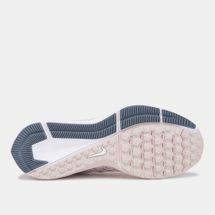 The Zoom Air and Cushlon cushioning is responsive and comfortable, while the rubber tread provides multi-surface traction.